by Young Voices of Toronto featuring Georgian Polyphony. For months now, MusiCamp has been workshopping Georgian Polyphony with one of Toronto’s best children’s choruses, Young Voices of Toronto (YVT). And on June 5, they team up with ZARI and the Makharashvili family to present a set of traditional Georgian polyphony. 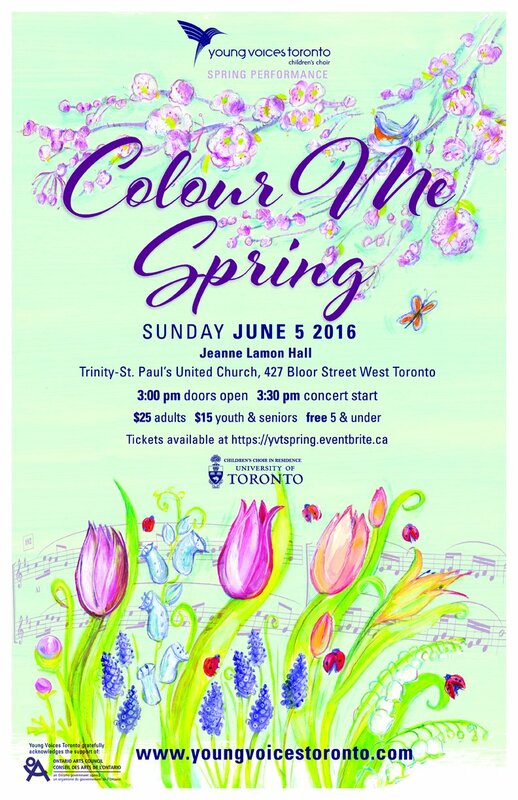 YVT, formerly known as High Park Choirs, is the Children’s Choir-in-Residence at the University of Toronto. Under the artistic directorship of Zimfira Poloz, YVT is known for its professional, diverse and unique choral programs. ZARI is a trio that exclusively sings Georgian polyphony and features MusiCamp director Andrea Kuzmich. The Markharashvili Family is Andrea Kuzmich’s family singing Georgian songs. You can hear them singing with Basiani, one of Georgia’s acclaimed state folk ensembles here.